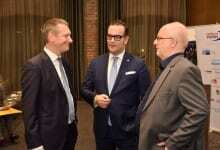 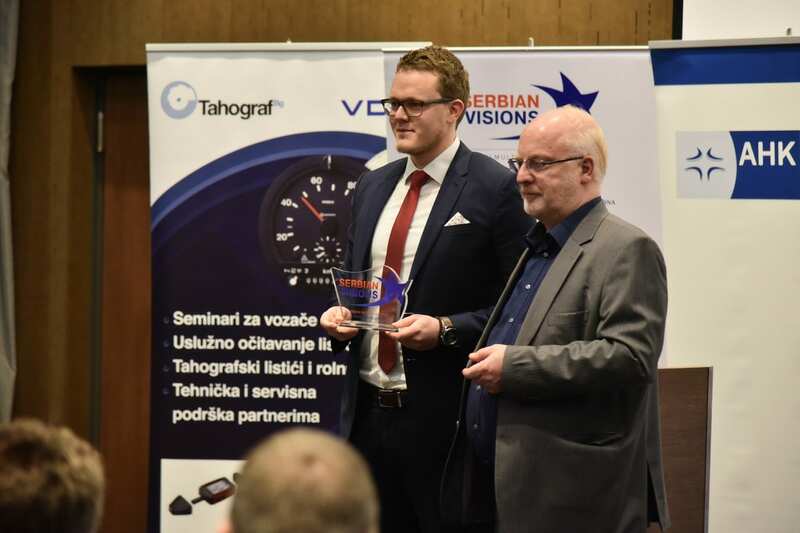 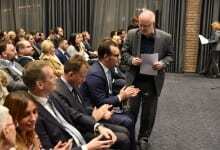 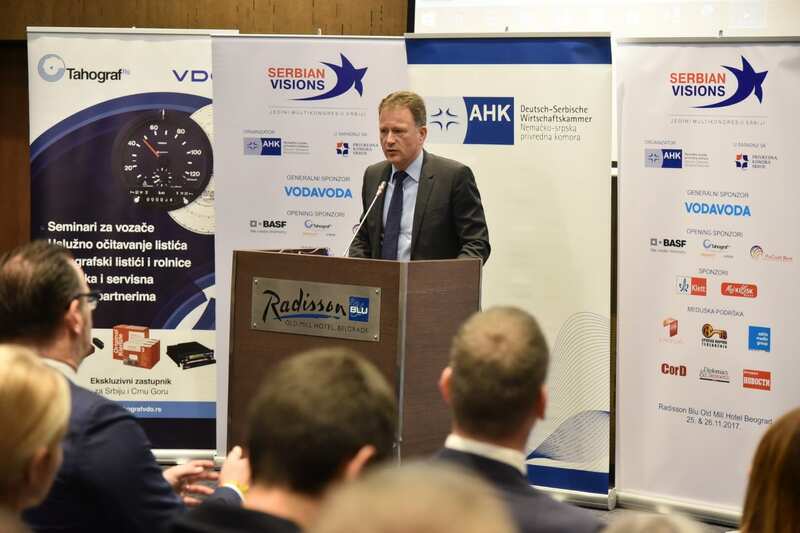 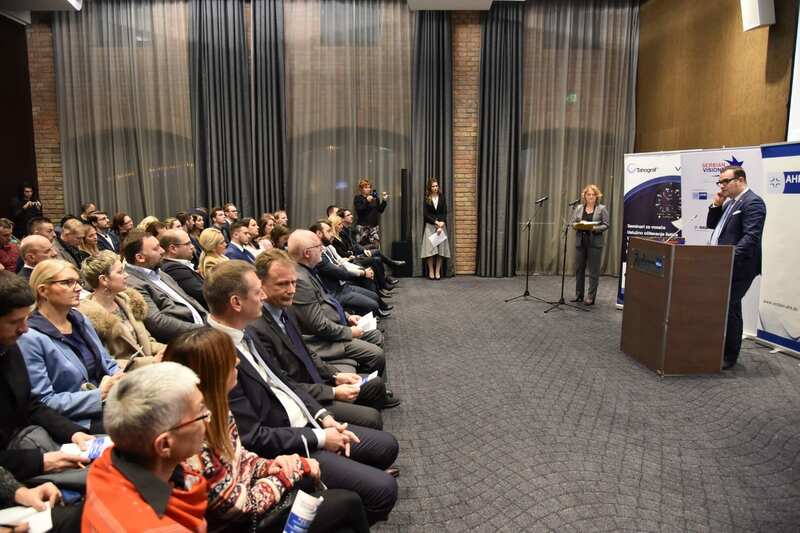 President of the German-Serbian Chamber of Commerce-AHK, Ronald Seeliger, opened the third Serbian Visions multi-congress on 24th November, with the event organised jointly by AHK and the Chamber of Commerce & Industry of Serbia. 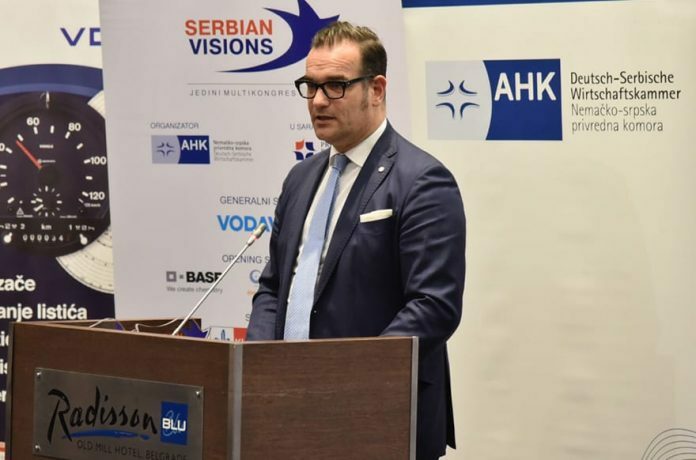 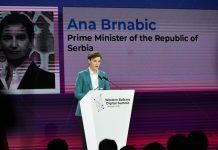 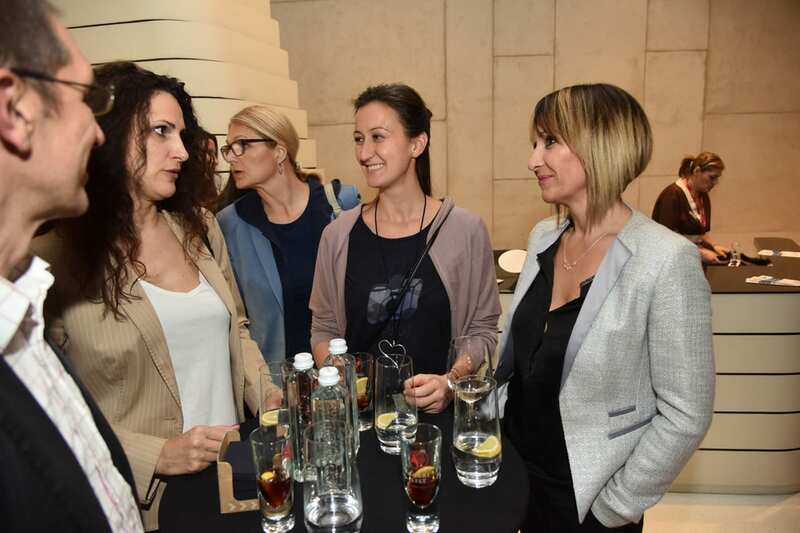 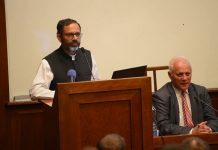 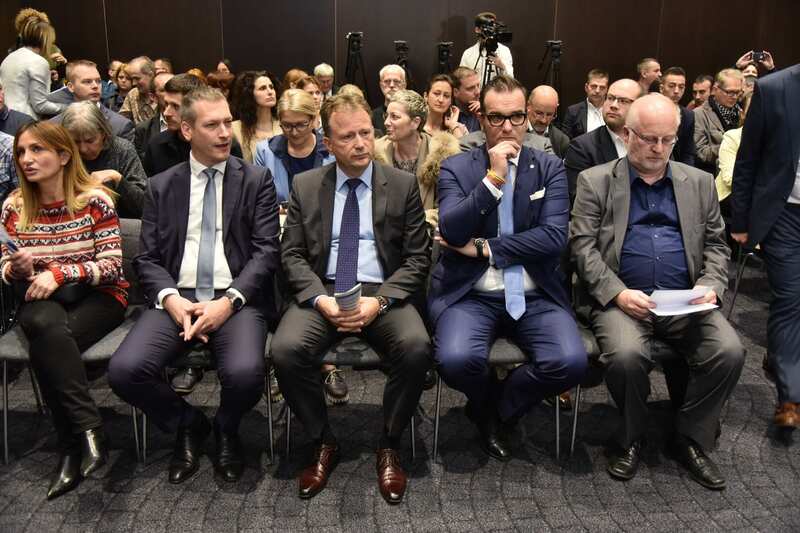 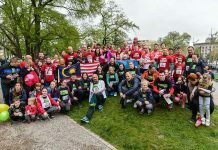 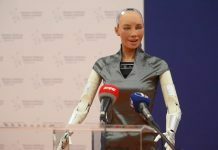 Speaking at the event’s opening, Seeliger said that Germany and Serbia share a vision of the government, NGOs and the business world representing a “troika” for the advancement of society and Serbia’s best route to its European future. 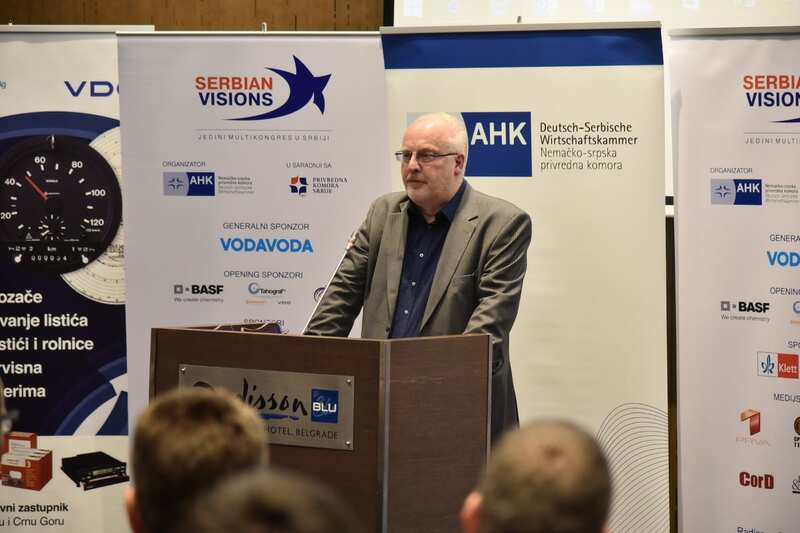 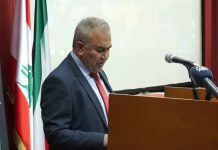 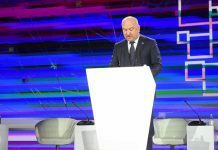 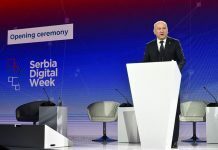 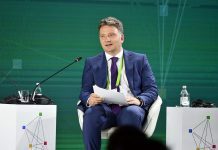 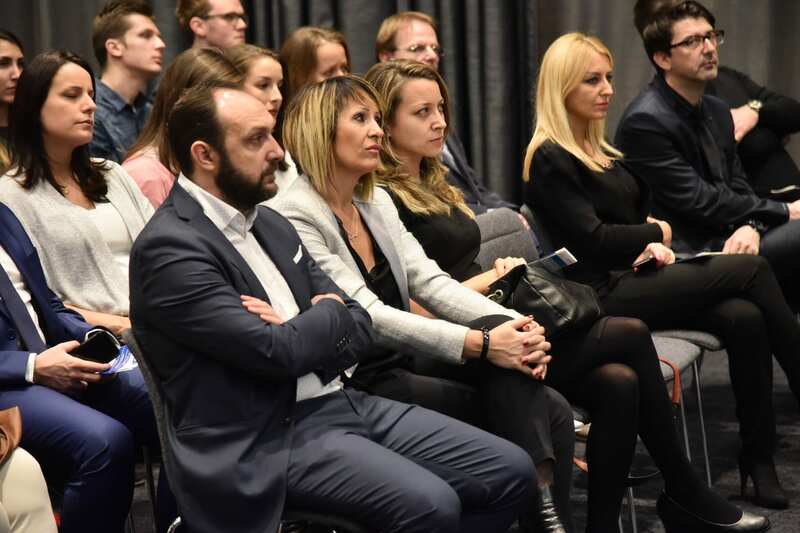 Also speaking at the opening, CCIS Vice President Mihailo Vesović said, “It is very important for us that the conference will include discussion of three strategic topics for the economy of Serbia, and those are digital economy, electronic trade and dual education”. 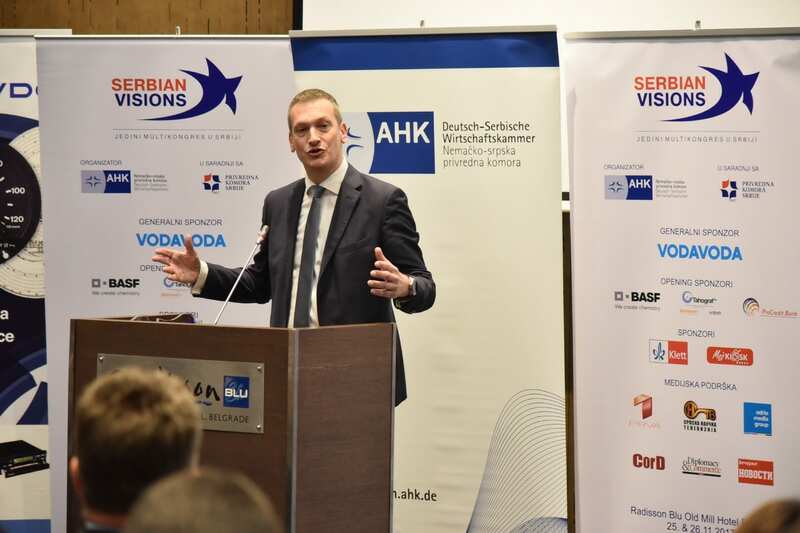 State Secretary at the Ministry of Trade, Tourism and Telecommunications, Stevan Nikčević, noted that the topics addressed by Serbian Visions coincide with the chapters in Serbia’s EU accession process. 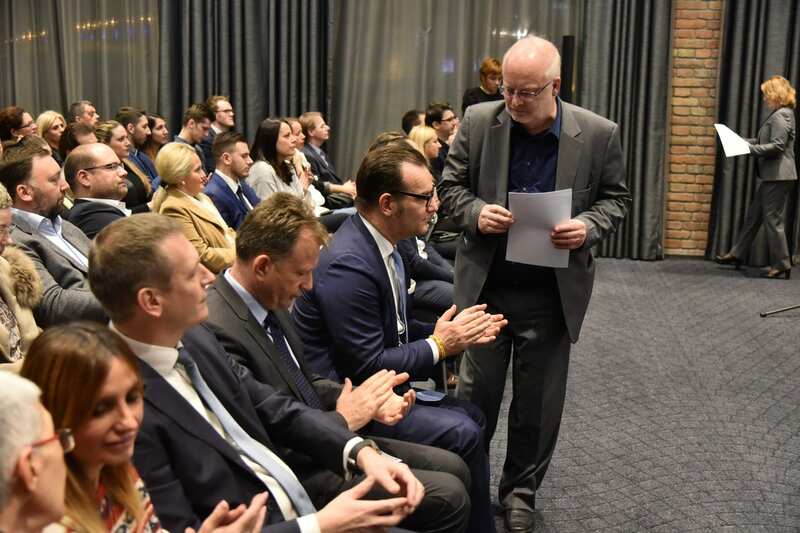 For the first time, the ceremonial opening of this year’s two-day multi-congress saw awards presented for the best vision and the best social engagement. 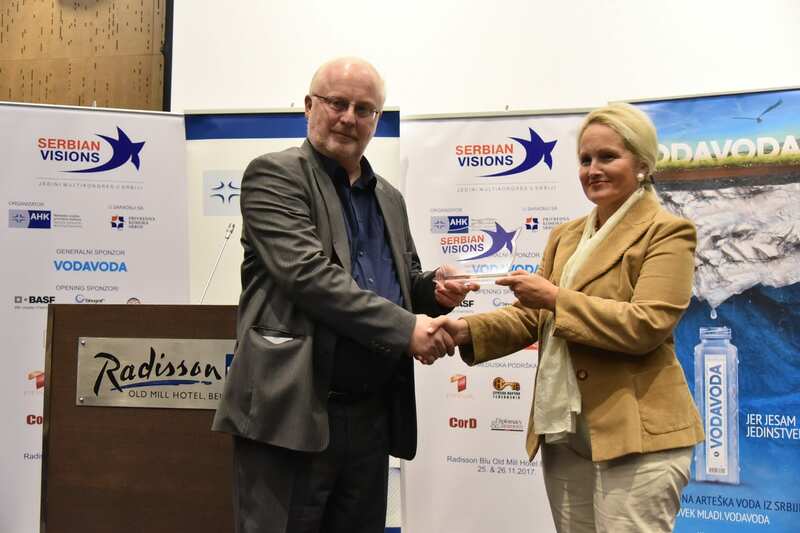 AHK Director Martin Knapp presented the Best Vision Award to the Central European Development Forum, CEDEF, while the Best Social Engagement Award went to the Lawyers’ Committee for Human Rights (YUCOM).